So you just got a device with Windows Phone loaded on it or maybe you got an update officially from your phone manufacturer. 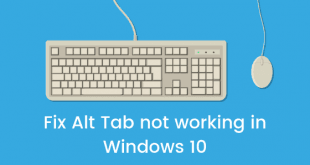 It’s exciting for you because this is a totally new OS for you with so many new additions and features. With all the new stuff that it brings to the table, you really want to get your hands on it. 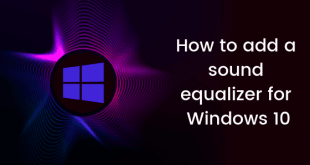 But since so many things have changed since Windows Phone 8 to Windows Phone 8.1, you now want to know how to do certain tasks in your new updated OS. 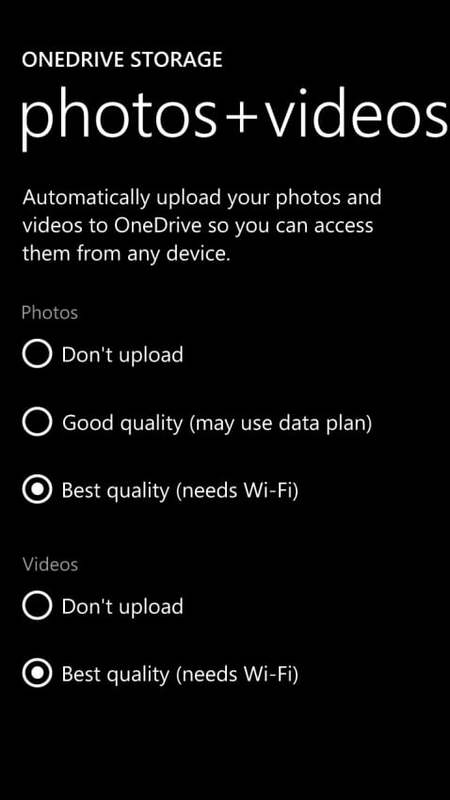 Maybe you want to see How To Backup And Reset Windows Phone 8.1 Device. Don’t worry we have you covered here. 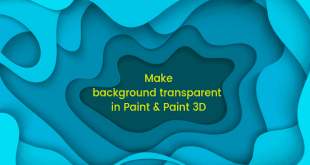 Read on and see how to do it easily. Follow the procedure properly and make sure you do not miss any step. 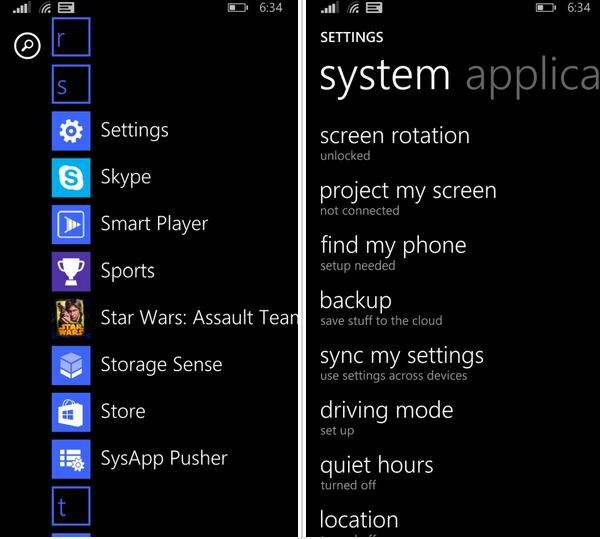 Come back on your Start Screen or home screen or whatever you like to call it. Swipe left and you will see the list of all apps you have installed. Browse and open the Settings app. Now in Settings look for the option with title Backup. Tap it to open it. Enable on Settings Backup. 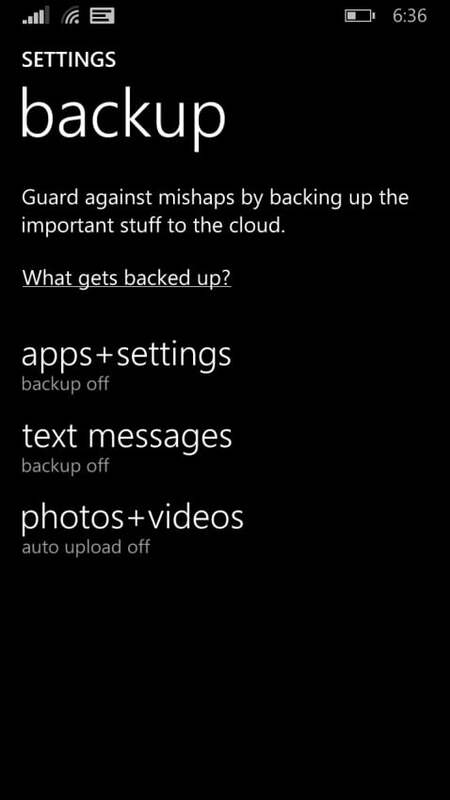 After this an option for App backup will appear. Turn it to On, then tap the Back button. 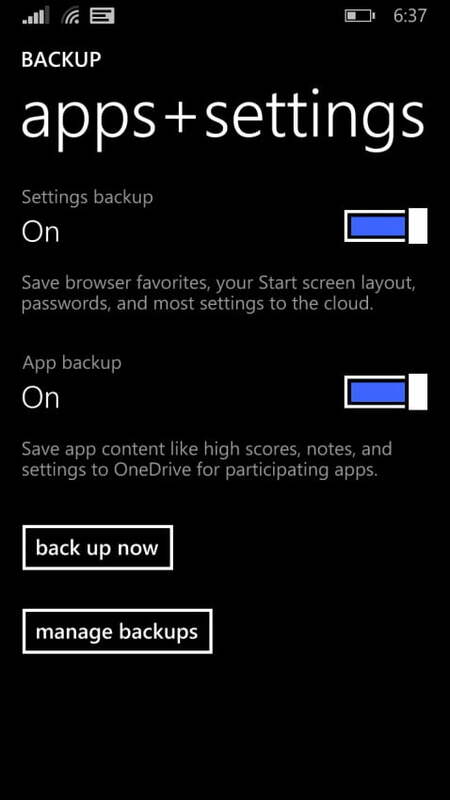 You can now tap that back up now button to back up all apps with settings and it will start the process. Hit Back and then open text messages and follow next steps. 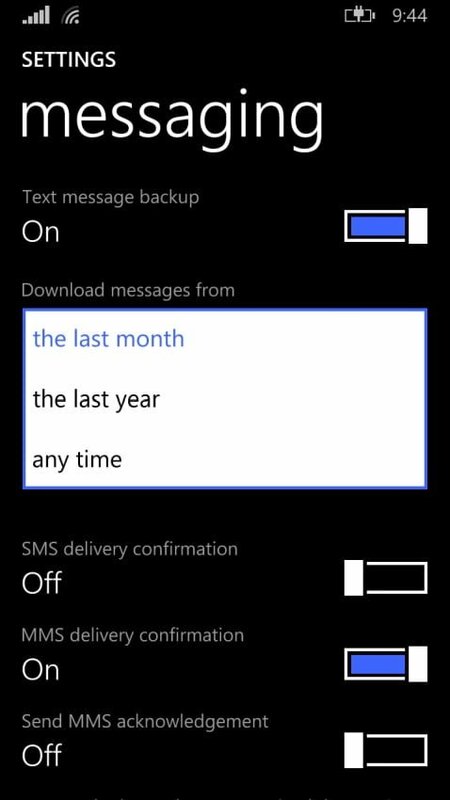 Turn text message backup option on and choose your choice from the list. Now go Back and now open photos+videos. Now choose the suitable option from the list in front of you and that is all. Once all this is set up, the backing up will now be done automatically. So this was how to backup your Windows Phone 8.1 device. Backing up a Windows Phone 8.1 Device is easy and so is resetting the device. Just follow these steps in order to reset your Windows Phone 8.1 device. 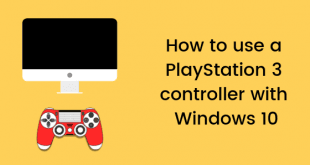 Go to start screen from wherever you are. Here you will see a button with text reset your phone. Tap that button and let the process complete it’s task. So, just wait for some time and the phone will reset itself. 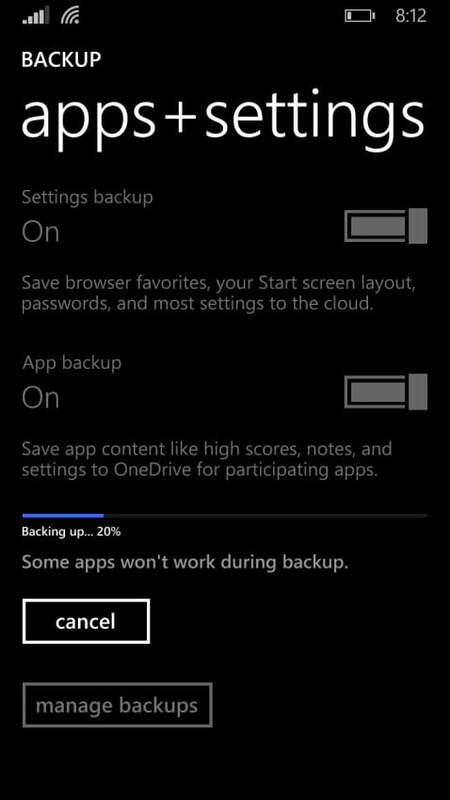 This is How To Backup And Reset Windows Phone 8.1 Device.